Play the game to know your zodiac sign. Also to test your personality to your zodiac sign. 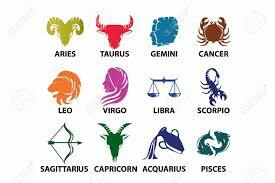 This game to prove and know your zodiac sign, it's personality and maybe even it's love partner.